We think: Martin Luther was a bright man! 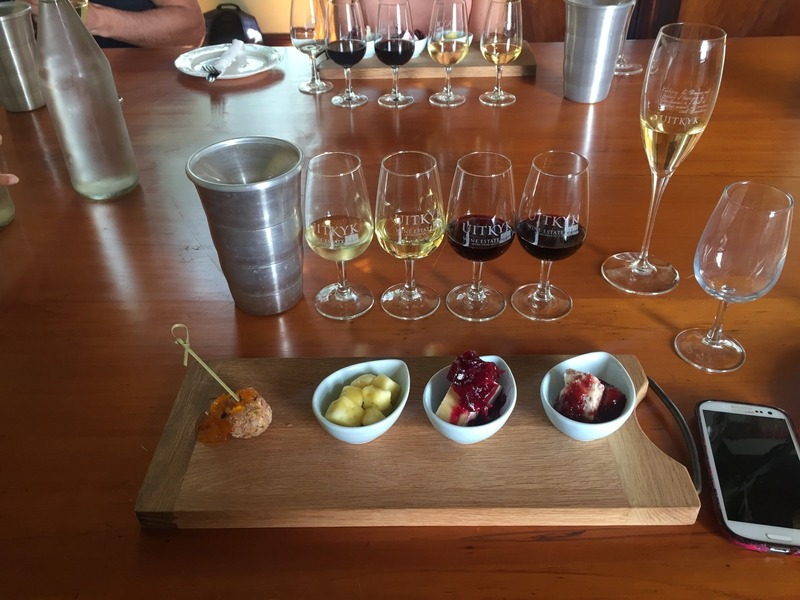 The Western Cape Winelands are one of a kind - the perfect climate, favourable soil and the winemaker´s love to the grape create the most stunning and high-class wines in the world. 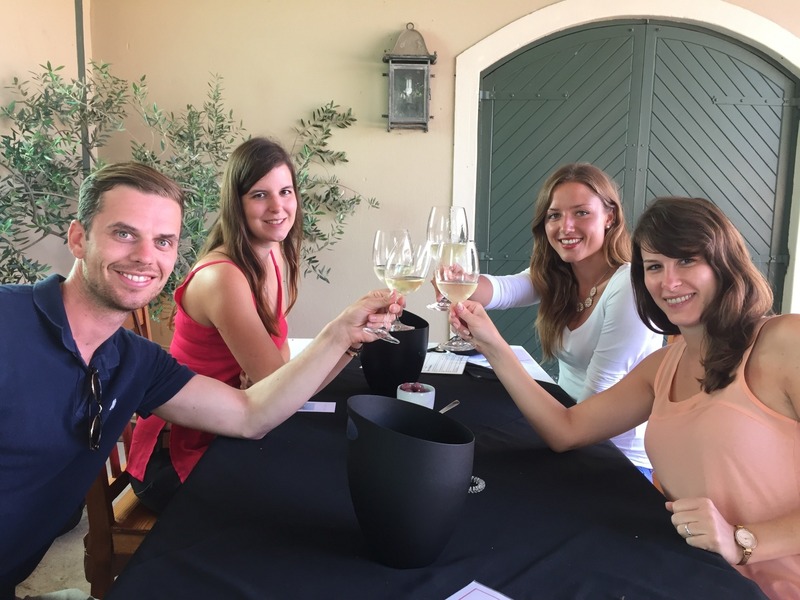 The Stellenbosch and Franschoek wine region ist a must-see when you plan a trip to South Africa or of you are planning a weekend get-away in the Western Cape. Choices are not only tempting but challenging: So many vineyards with so little time and the question always is: Where to go and how? 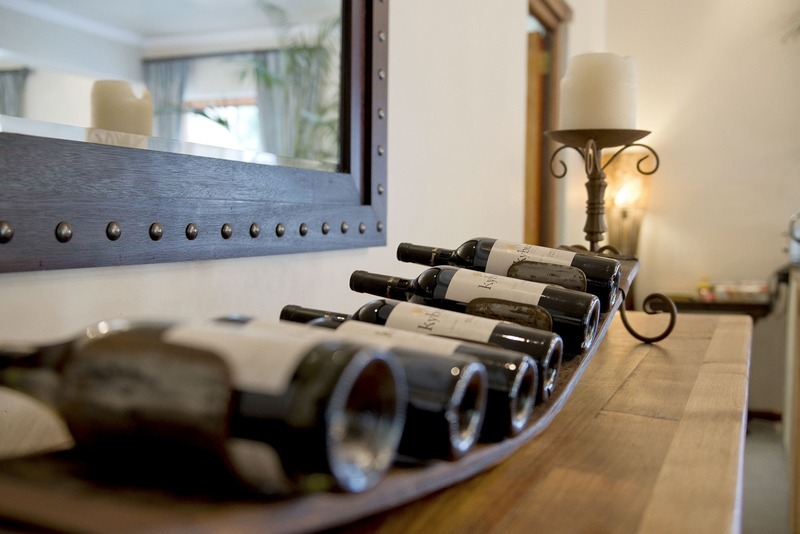 Cultivar is part of the wine region and even though we do not have our own vineyard, we love wine. 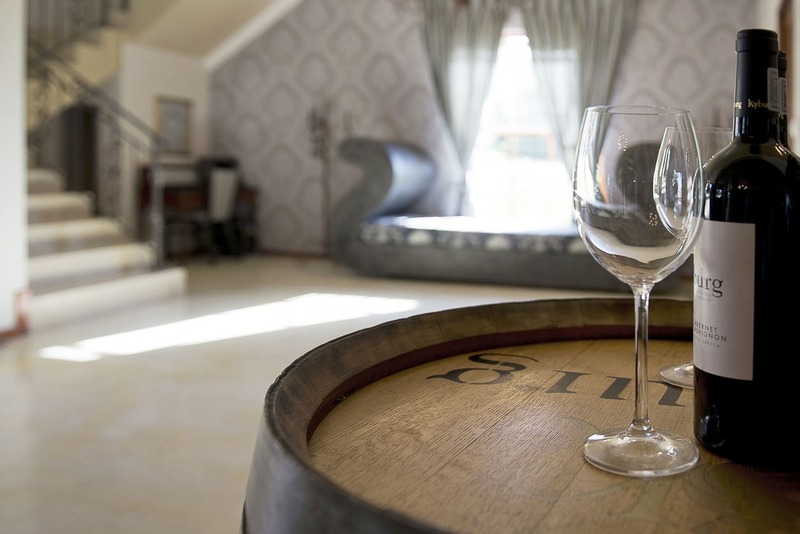 There are many ways to explore different vineyards and establishments and we are more than happy to recommend just the right one for you. 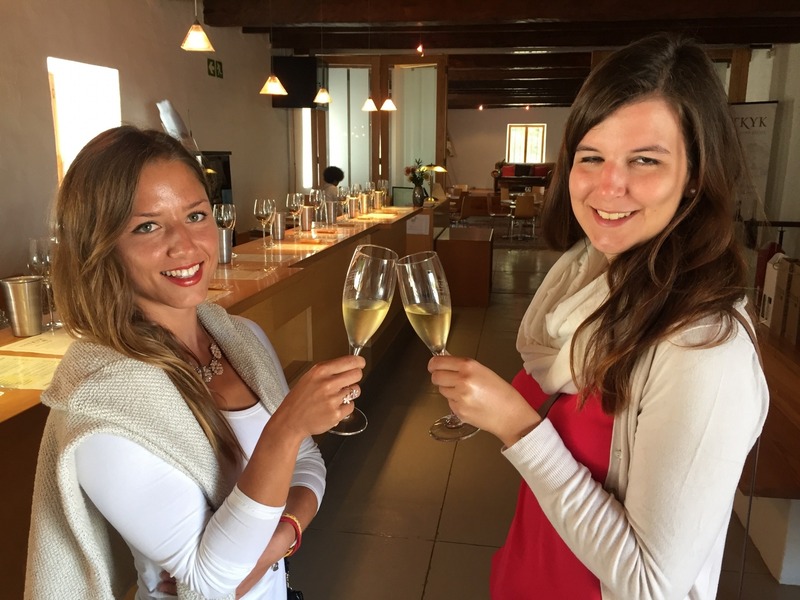 We cooperate with different partners and the type of tours are almost as extensive as some of the vineyards. Would you like to join a group or rather go on a private tour? No worries, impossible is nothing! 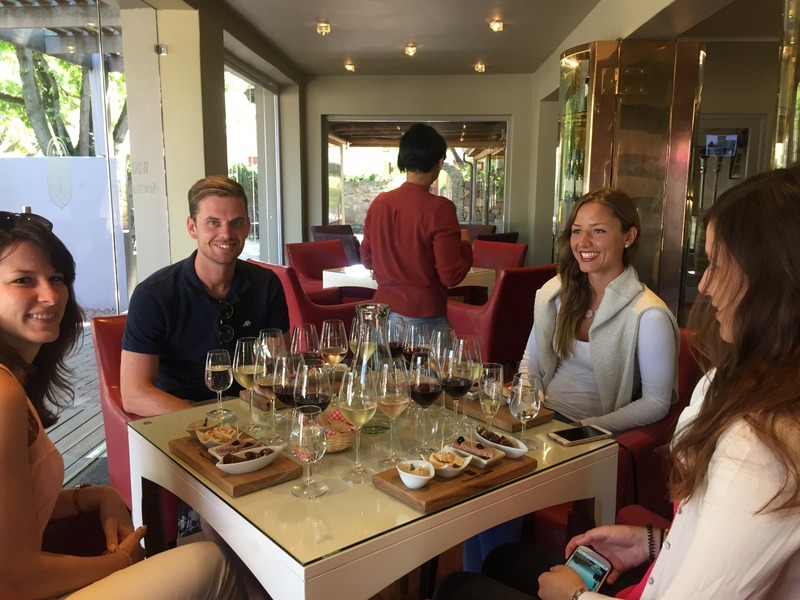 You can even jump on a bike or horse and enjoy wine while you pedal the Stellenbosch winelands or on the back of a horse. 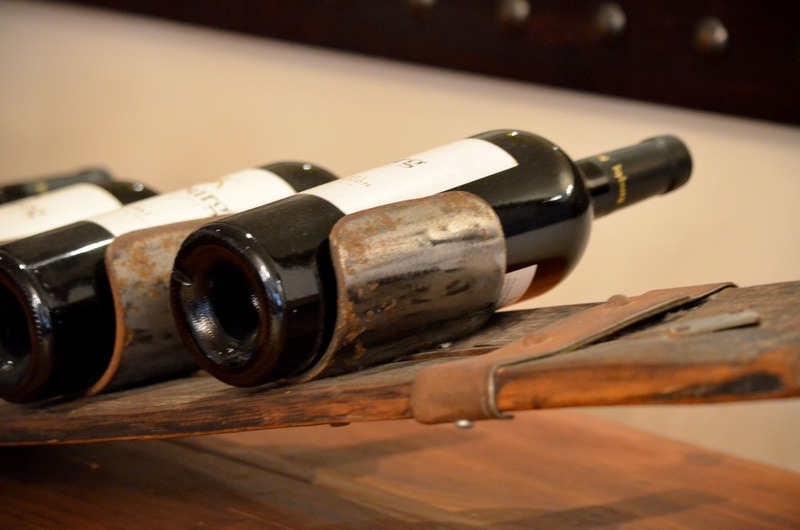 Would you like to go with a guide and learn about the cultivation of wine in the region? Let us know before you arrive or while you stay with us and we make your wish come true!